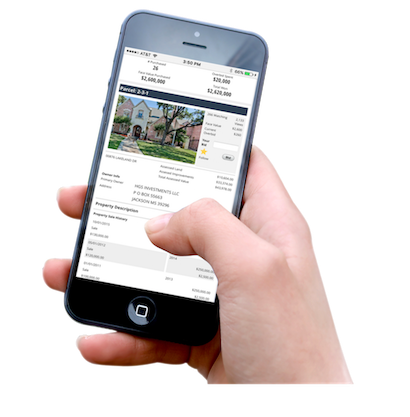 Customize bid increments, auction length, and purchase limits allowing you to control your auction and conduct it the way that you want. Dynamically extend auction end time based on bidder activity. This prevents bid sniping and keeps auctions open as long as there is activity. 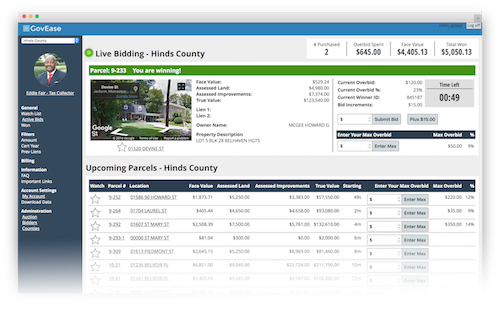 Our dashboards dynamically track bidder activity and purchases in real-time. This allows the bidder the ability to instantly track their amounts spent during the auction and allows the county to monitor total purchases from each bidder.